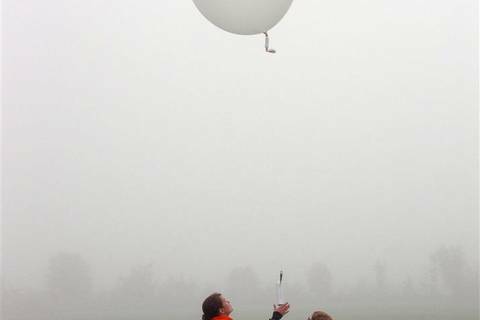 When exact information about the vertical structure of the atmospheric parameters are required, radiosondes are the preferred and most-accurate observations systems. 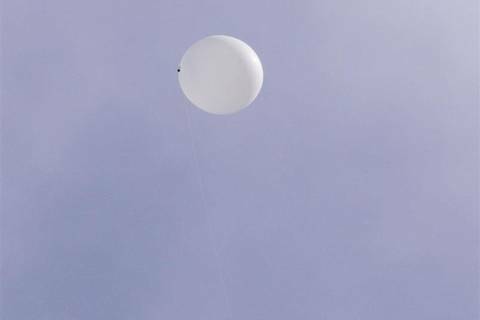 Radiosondes, which are usually launched attached to a weather balloon, provide highly temporally resolved profiles of temperature, air pressure, humidity, and wind direction as well as wind velocity. 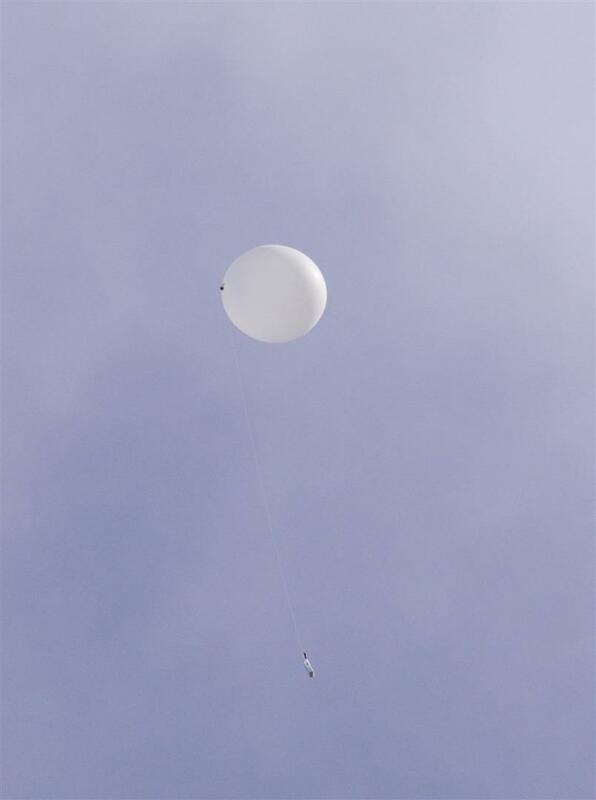 The weather balloon used for the sonde ascent is usually filled with such an amount of helium that the ascent rate of the radiosonde is 3-4 m/s. 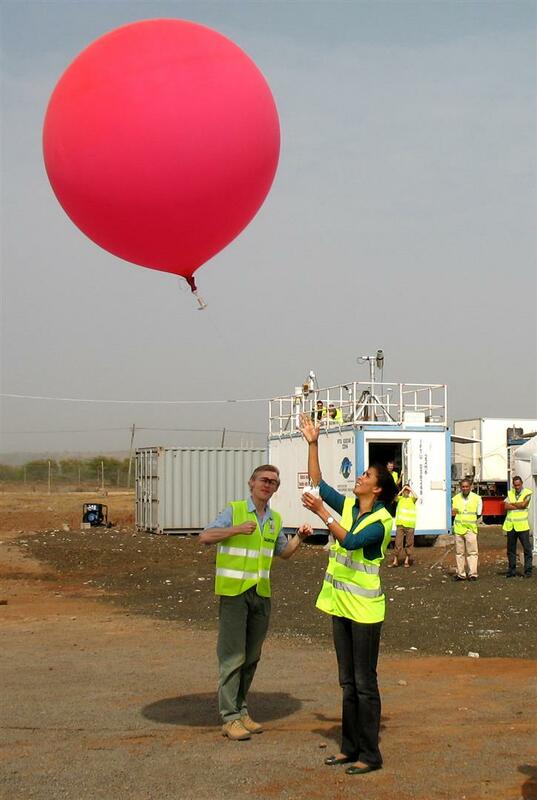 An example of a atmospheric sounding is shown in Figure 1. 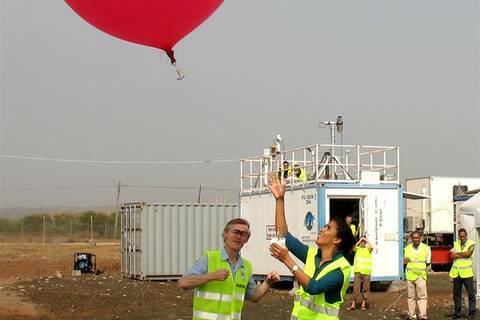 Atmospheric sounding aquired during at the TROPOS field site of Melpitz on 12 September 2013.